Despite the cold weather we had an excellent room attendance with 332 lots for bidders to choose from in our first auction of the year. 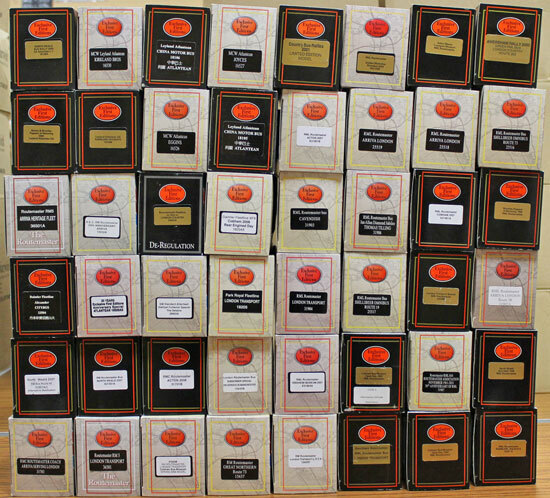 In the model soldiers section Britains were ever popular with 42 lots offered as both collections and singularly. 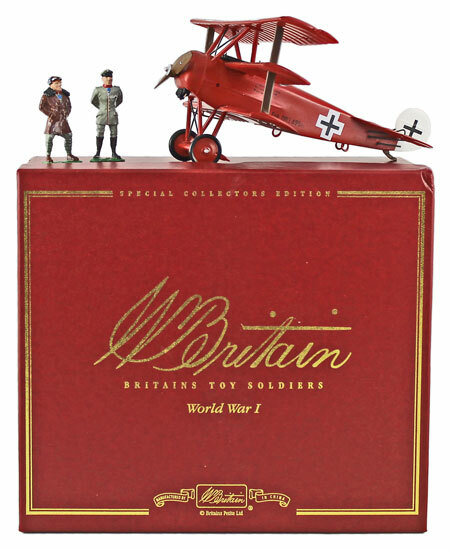 Arguably the highlight was this WW1 Special Collectors Edition Fokker DR1 with Manfred & Lothair Richthofen No 00158, mint in nearly mint box with outer carton which realised £165. 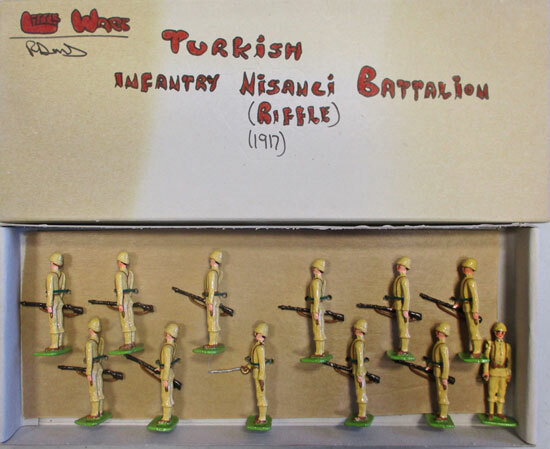 There was also an excellent section of the unusual Little Wars models. They were all offered as collections in 25 lots and achieved a very healthy combined total of £6,088. 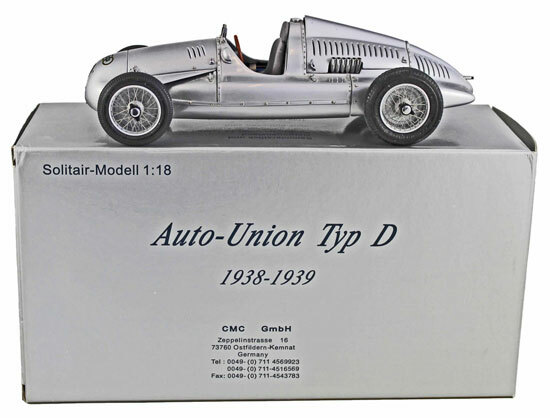 Moving on to die cast section, this modern CMC 1/18 scale Auto Union Type D 1938-1939 No.M027, mint in excellent box realised £118. 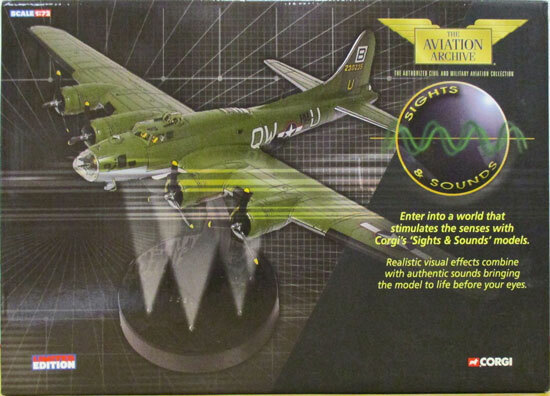 Sticking with the modern die cast theme, Corgi Aviation Archive were ‘flying’ off the shelves with 28 lots achieving a combined total of £4,358. There were 12 lots of code 2 and 3 Exclusive First Editions buses in this auction which sold well above estimate for a combined total of £4,625. 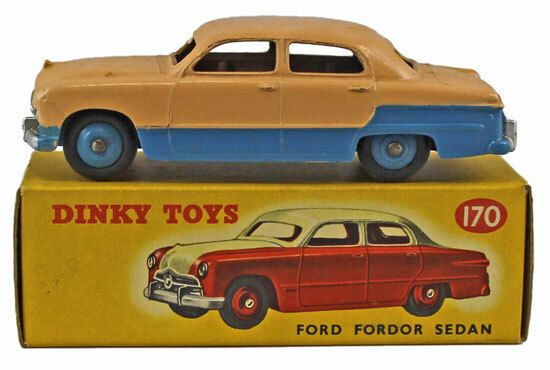 In the Dinky section this Ford Fordor Sedan No. 170, blue lower body and hubs, pink upper body, excellent in excellent box sold for £188. Our next die cast, model soldiers and toys auction will be held on Wednesday 15th March 2017. The full catalogue for this sale will be on our website in the next few weeks or keep an eye on our Twitter and Facebook pages which will include updates of our latest auction news.